This little black box is perfect for boudoir sessions. It can hold all your images from your session! It is small enough to tuck in your dresser or under the bed. 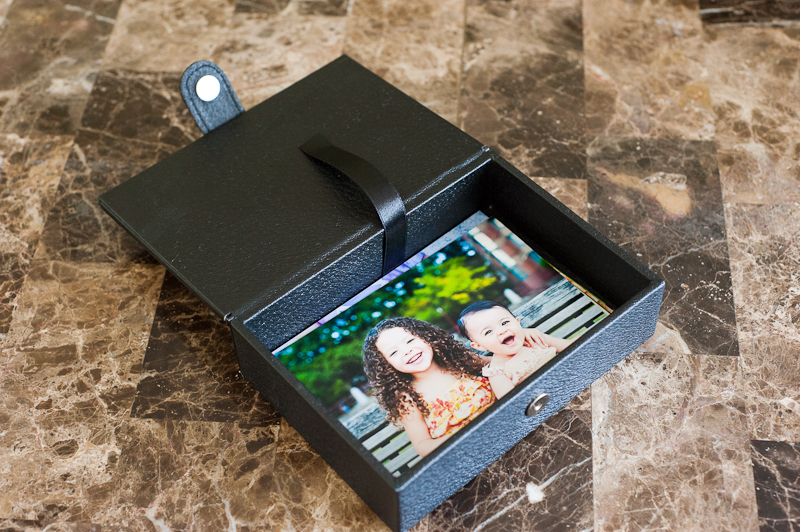 This is a great alternative to store your images rather than an album.